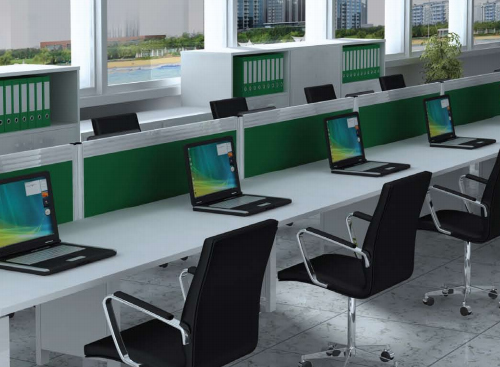 Can be adapted to cluster footprints or individual workstations. 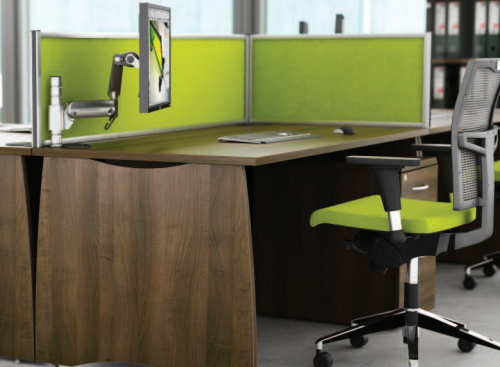 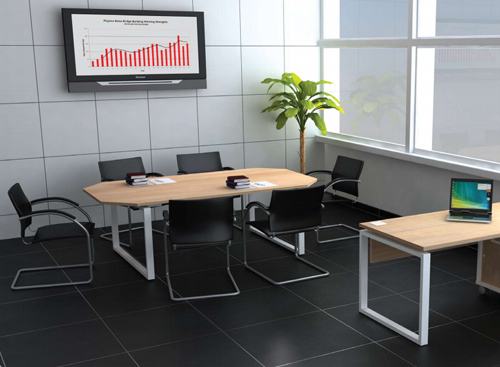 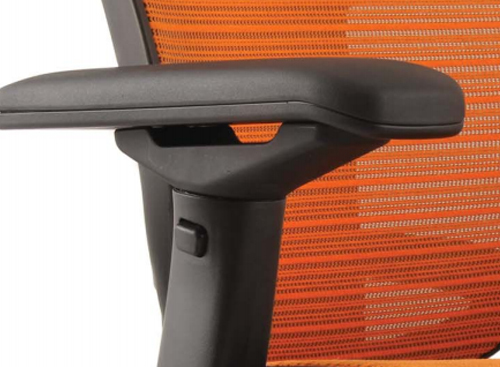 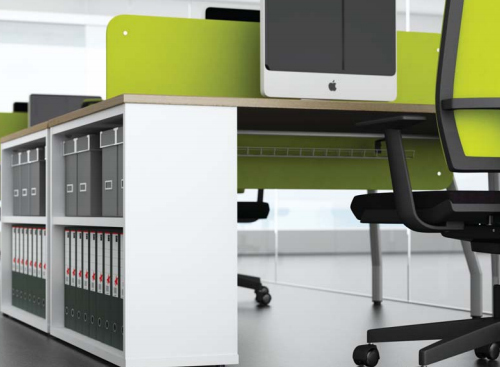 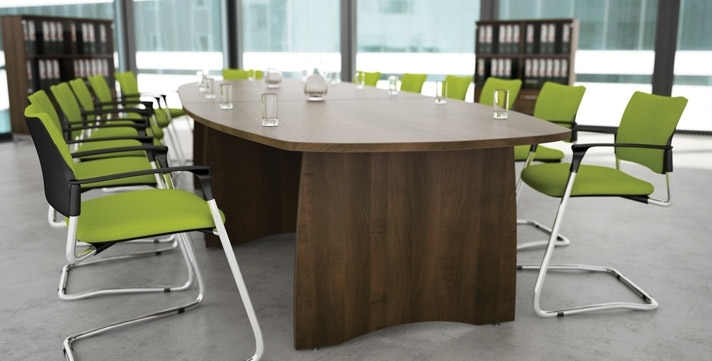 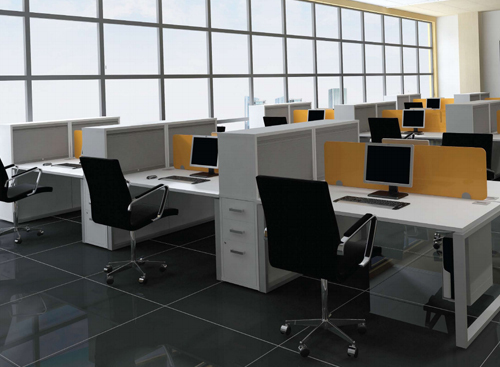 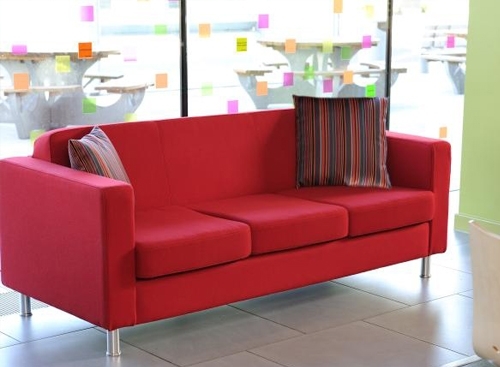 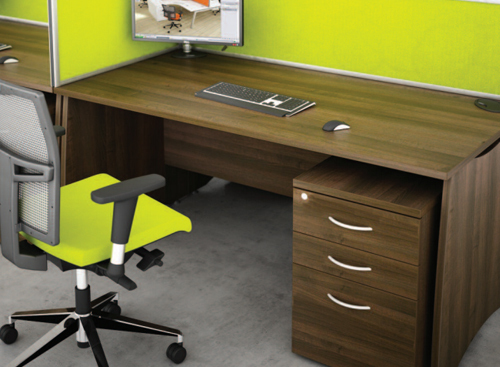 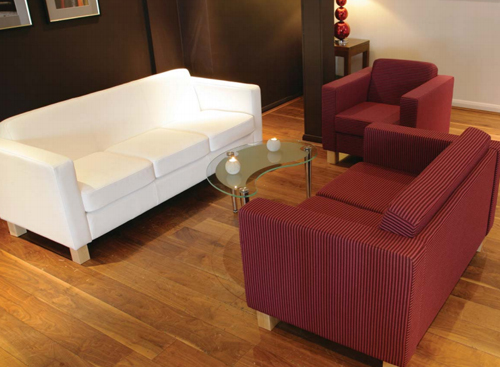 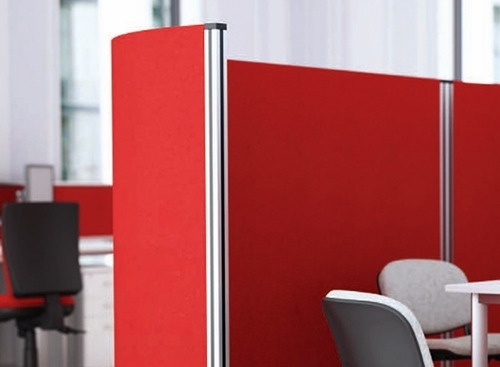 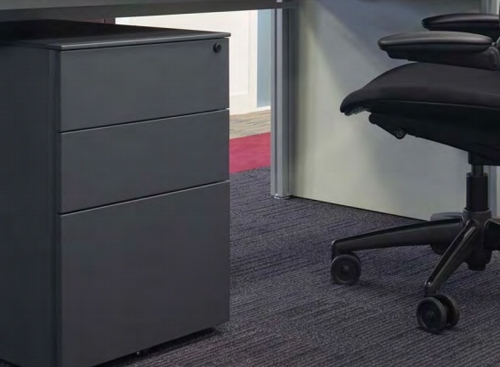 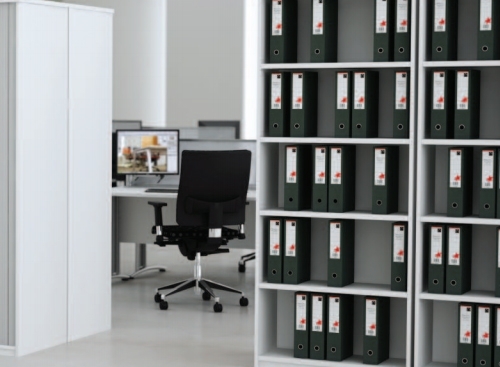 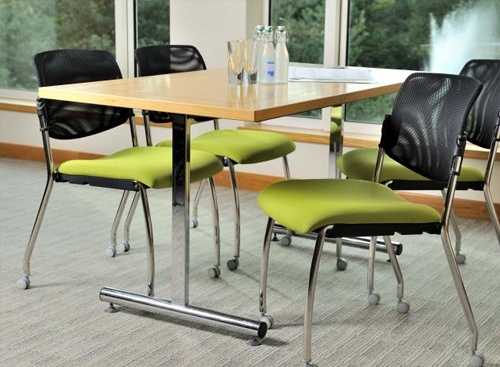 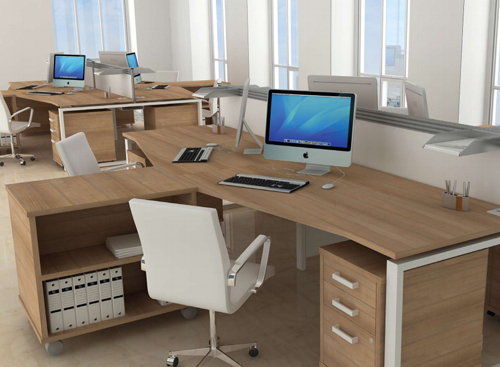 Comprehensive range of desking, pedestal and storage solutions. 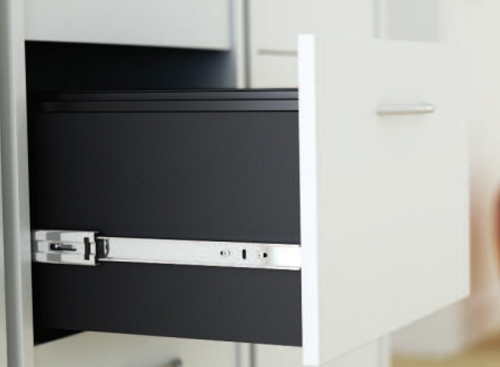 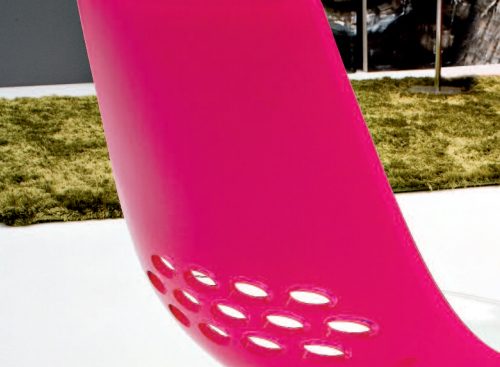 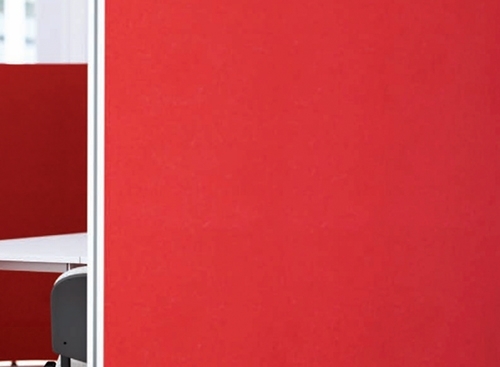 Available as fixed or sliding top system. 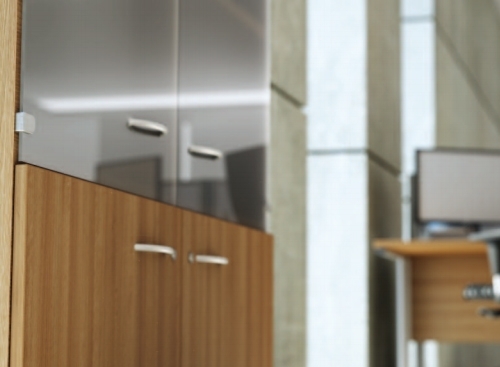 Available in 13 finishes with Silver, Grey or White metalwork.